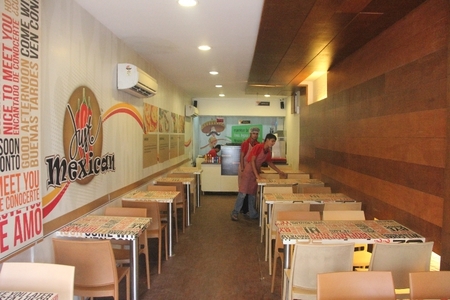 Make your own Burrito with Tequiza Mexican fast food exactly the way you like it!! 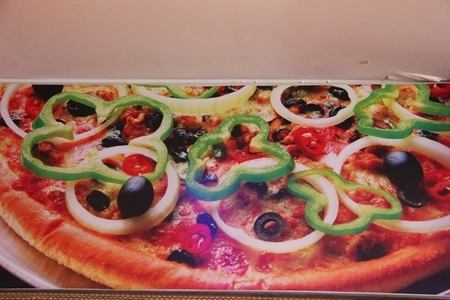 BIG and FRESH, that's how they roll. 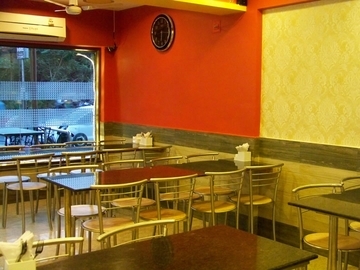 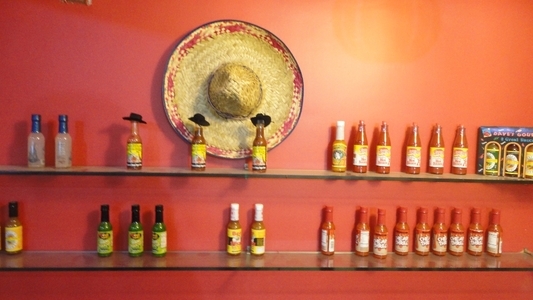 At Tequiza Mexican fast food, the restaurant is conceptualized on the spicy flavor of the Southwest. 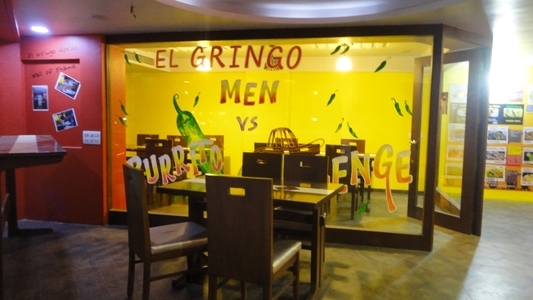 It's a build your own Burrito Bar with over a billion possible combinations. 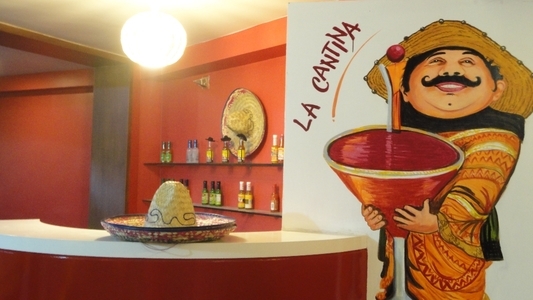 The restaurant offers a variety of selections to satisfy the most discriminating tastes – from customized flavored tortillas shells, to the zesty meats, huge selection of fresh veggies, homemade salsas and other cold items.